Special thanks to our 2019 Host Committee members who made this event possible. If you have an interest in being part of the 2020 Host Committee for our event next year, please contact us at atlinsmin@gmail.com. We will put you on the list to receive information about the event when it comes available. 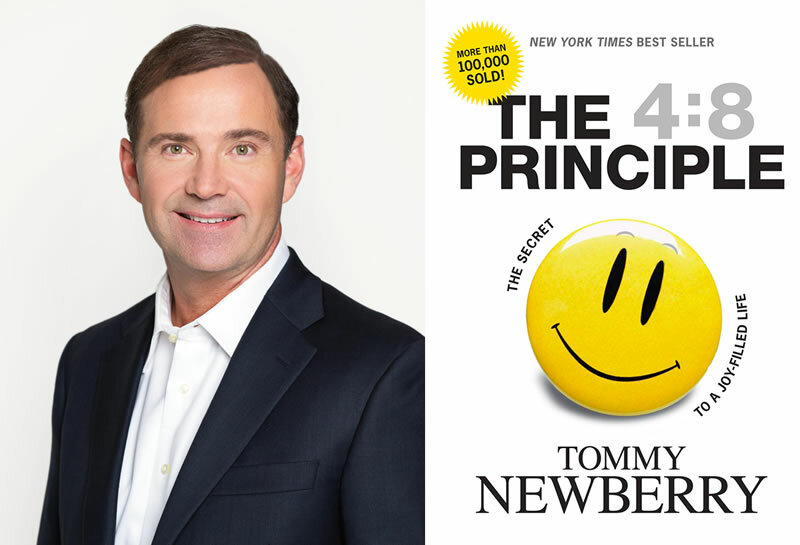 Best-selling Author; Founder – The 1% Club, Inc.
Tommy Newberry is a Wall Street Journal and New York Times best-selling author and founder of The 1% Club, Inc., an executive coaching firm dedicated to helping entrepreneurs and their families maximize their full potential. As a pioneer in the coaching field since 1991, he has equipped business leaders in over 30 different industries to work less, earn more and enjoy greater satisfaction with the right accomplishments. takes world-class planning tools into the family realm allowing husband and wife to design a more intentional, simplified and joyful life together. Connect at www.tommynewberry.com.